Nationally renowned and leading Barristers’ set, Oriel Chambers has relocated its Preston base to The Light Building, having signed a long term lease. The Light Building on Walker Street is a prime city centre development in the heart of Preston’s commercial district, located within just a few minutes’ walk of the County, Crown & Magistrates Courts. Oriel Chambers Preston opened in 2008 and was previously based at Ribblesdale Place, Winckley Square. The relocation to the new office space will enable the Chambers to enhance its reputation for providing exceptional legal services and build upon its presence in Preston and throughout the wider region across Merseyside, Lancashire and Cumbria. 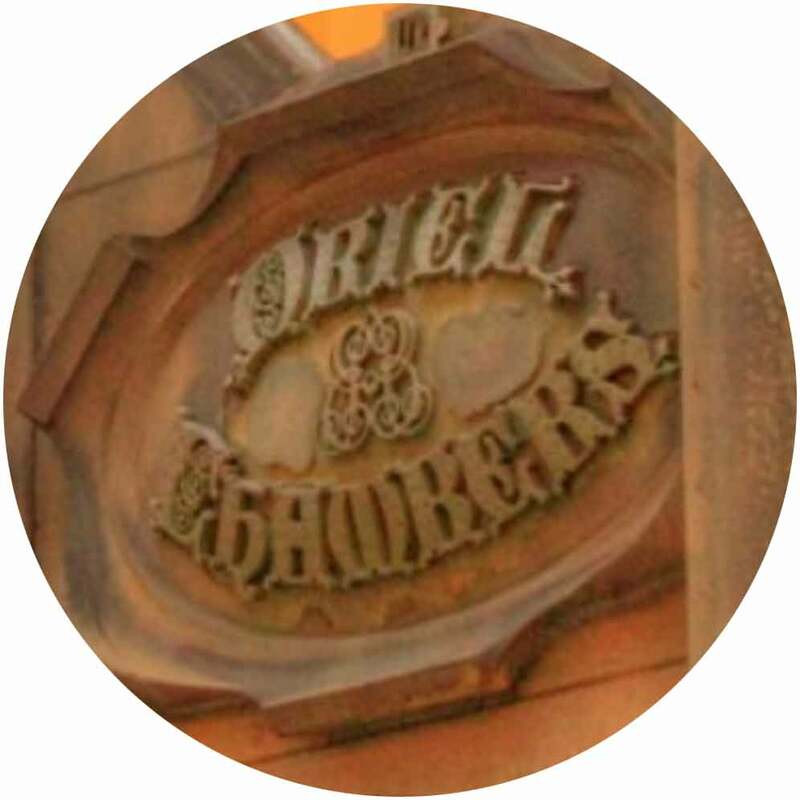 Oriel Chambers is one of Liverpool’s longest established Chambers and continues to operate from its Grade I listed headquarters on Water Street, Liverpool. PCS Law, Paul Crowley & Co. Solicitors’ commercial arm, represented Oriel Chambers in the acquisition of the modern new premises. 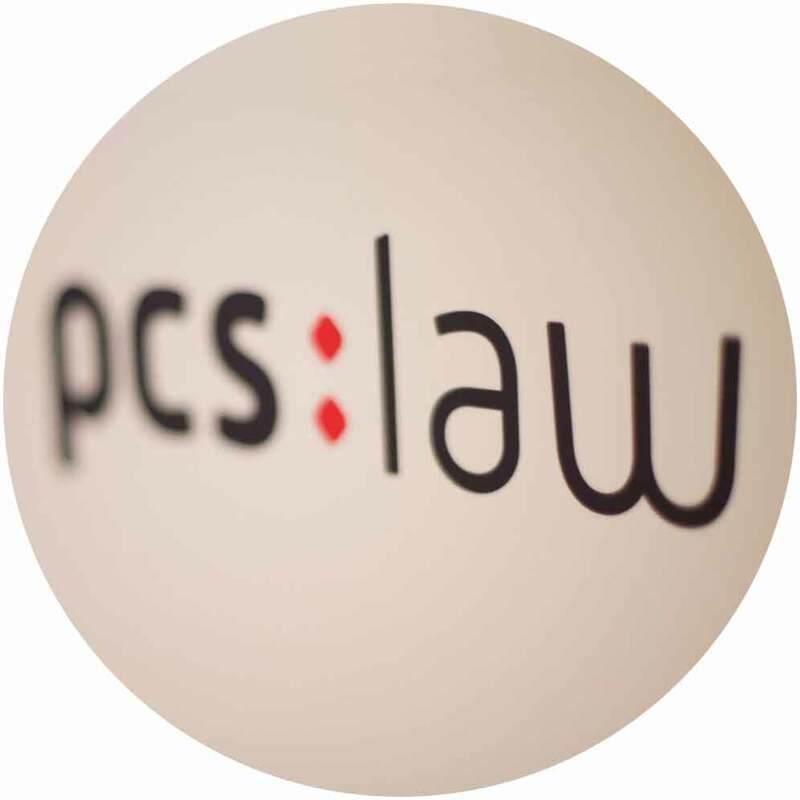 Paul Crowley & Co launched PCS Law in 2015 and is based at 1 Old Hall Street, Liverpool in the city’s commercial district. Chambers’ Director, Sarah Cavanagh, says: “Over the past few years, our Preston Chambers has enjoyed a period of sustained market growth, during difficult economic times. Moving to the new, bespoke and modern premises enables us to provide high specification facilities to greater support our members, staff and client base, whilst keeping overheads to a minimum. Since 1965, Oriel Chambers’ members have offered advice, advocacy and drafting of the highest standard to the legal community, both locally and nationally. 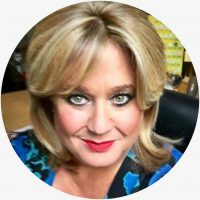 Its services are provided through eight specialist practice groups, Civil, Commercial & Chancery, Employment, Regulatory, Family, Criminal, Travel & Mediation, by its expert members. PCS Law, based at 1 Old Hall Street, focuses on commercial, corporate and employment law as well as commercial property and debt litigation. The office also includes residential property and conveyancing services, a private client department dedicated to advice on wills, probates and estate planning as well as an experienced team of personal injury solicitors. 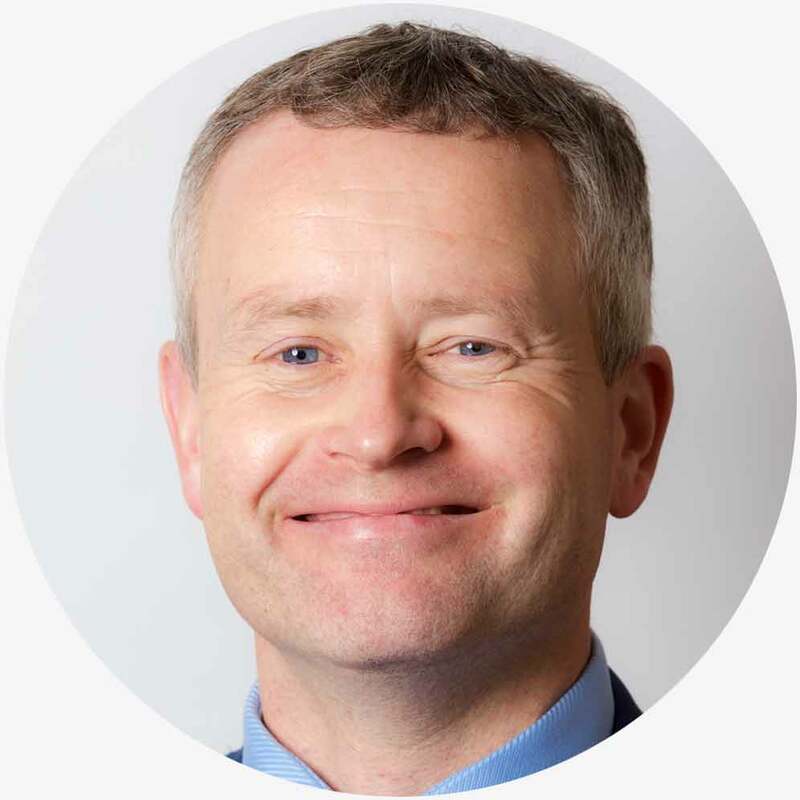 If you have a enquiry in relation to Commercial Law and require expert legal advice, then contact Derek Dawson, Head of Commercial Litigation at PCS Law now on 0151 264 7363 or email Derek.